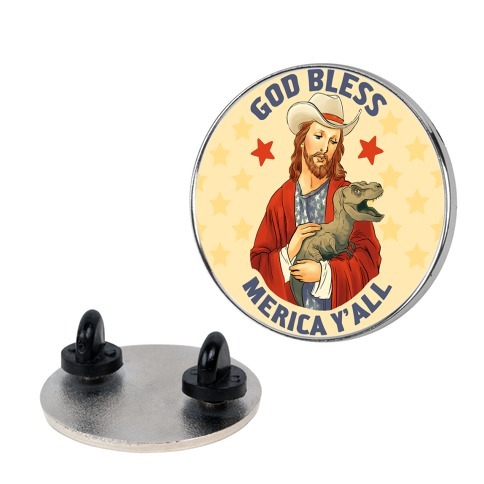 Browse our collection of 25 Patriotism Pins and more. Designed and printed in the USA. 100% Satisfaction Guaranteed. About this Design This fourth of july design is perfect for true patriots who just love to drink beer, bbq and shoot off fireworks because "I'm not drunk I'm American." 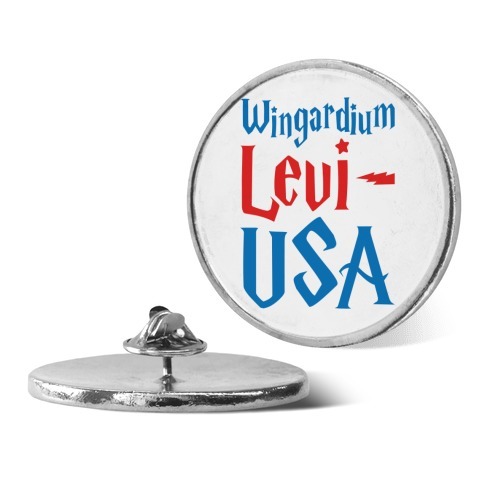 This usa design is great for fans of merica , patriotic quotes and usa . This fourth of july design is perfect for true patriots who just love to drink beer, bbq and shoot off fireworks because "I'm not drunk I'm American." 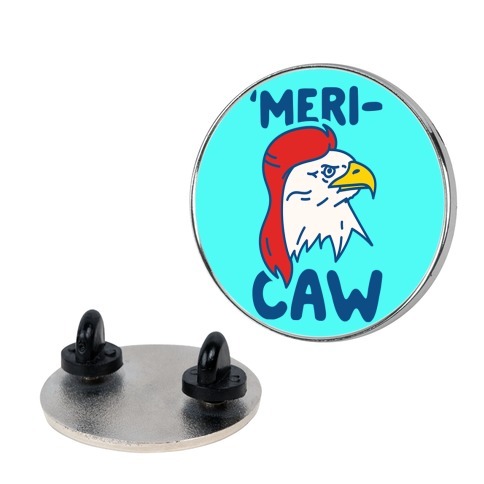 This usa design is great for fans of merica , patriotic quotes and usa . About this Design Chill out with your bros, crack open some beers and barbecue! 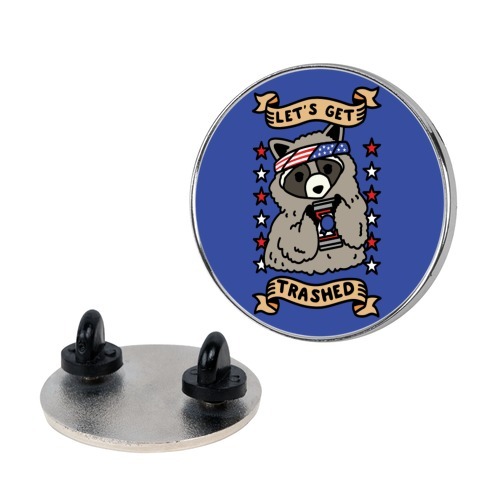 Get your beer drinking on with your bros this Fourth of July with this and patriotic, drinking Roosevelt design. Chill out with your bros, crack open some beers and barbecue! Get your beer drinking on with your bros this Fourth of July with this and patriotic, drinking Roosevelt design. About this Design Being an American is best when you celebrate your patriotism with this awesome Back to Back World War Champs design and show the world what freedom is made of! Being an American is best when you celebrate your patriotism with this awesome Back to Back World War Champs design and show the world what freedom is made of! About this Design This fourth of July design is great for true U.S history nerds who wanna get drunk and BBQ on the fourth of July and who love their first president, George Washington. Like Nascar, "if you ain't first you're last." 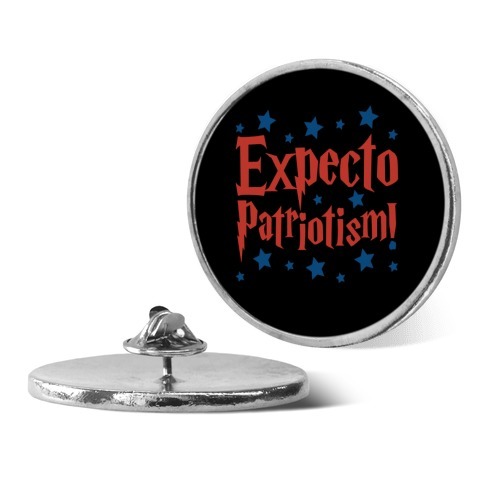 This patriotic design is perfect for fans of George Washington , usa quotes, and fourth of July . 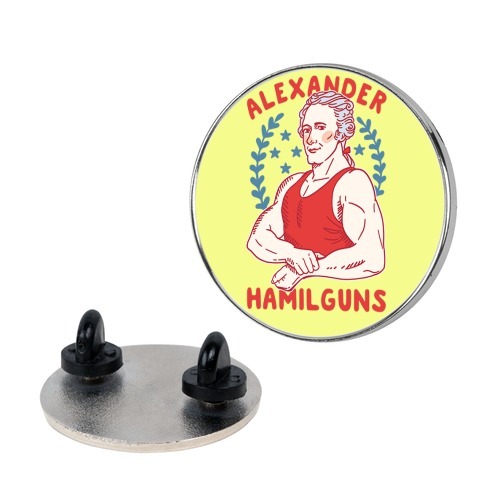 This fourth of July design is great for true U.S history nerds who wanna get drunk and BBQ on the fourth of July and who love their first president, George Washington. Like Nascar, "if you ain't first you're last." 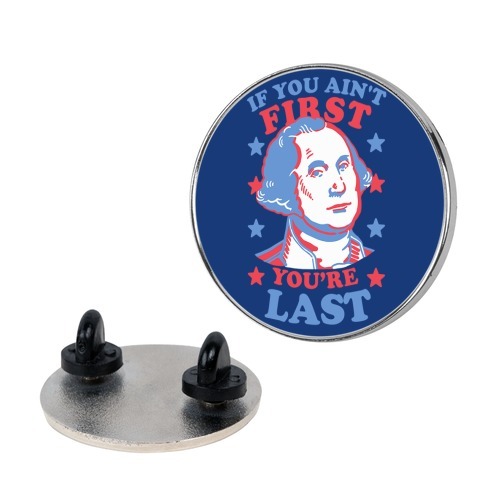 This patriotic design is perfect for fans of George Washington , usa quotes, and fourth of July . About this Design Uncle Sam wants YOU to be a true Red, White and Blue, Star Spangled Hammered American who appreciates freedom and goodwill towards man. So you should do what he wants and grab me a cold one! Celebrate Independence Day with this Uncle Sam design perfect for partying like a real 'Merican, having a cookout, watching fireworks, and being proud to be an American! Uncle Sam wants YOU to be a true Red, White and Blue, Star Spangled Hammered American who appreciates freedom and goodwill towards man. So you should do what he wants and grab me a cold one! Celebrate Independence Day with this Uncle Sam design perfect for partying like a real 'Merican, having a cookout, watching fireworks, and being proud to be an American! About this Design This fourth of July design is great for history lovers and bffs who wanna have matching independence day pins, get star spangled hammered and shake and bake like George Washington and Benjamin Franklin. These best friends designs are perfect for fans of usa quotes, patriotic , and two sweet presidents. This fourth of July design is great for history lovers and bffs who wanna have matching independence day pins, get star spangled hammered and shake and bake like George Washington and Benjamin Franklin. These best friends designs are perfect for fans of usa quotes, patriotic , and two sweet presidents. About this Design Celebrate the 4th of July by getting drunk on freedom in this Time To Get Star Spangled Hammered design!